As the cost of just about everything continues to rise, one of the added values of Chamber membership is the ability to escape into the world of movie magic at discounted prices. 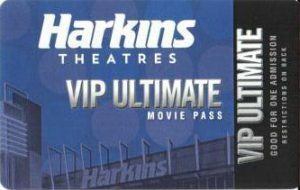 In partnership with Harkins Theatres the Redlands Chamber offers discounted tickets to members providing substantial savings when it’s time to go to the movies. Discounted movie tickets; another benefit of chamber membership!! This entry was posted in E-Flyers, Member Blog, Newsletter. Bookmark the permalink.